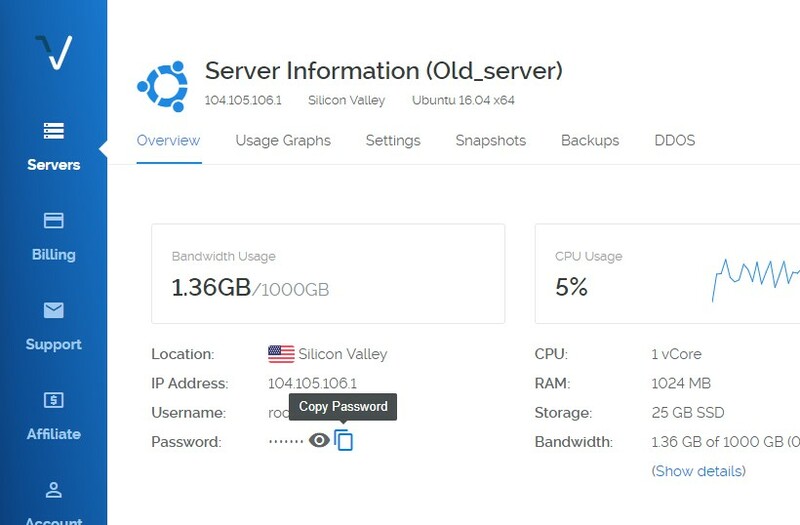 How to get Root User Password for DigitalOcean, Vultr, Linode, AWS, etc ? When you created a droplet, you were emailed a root password (if you didnt select key option). You can find email you received from DigitalOcean when you created the Server and get root password from email. System will boot and you will see the root prompt. Type “mount -rw -o remount /” and then “passwd” to change the root password and then reboot again. Click Shut down to turn off your Linode. Monitor the Host Job Queue for a message indicating that your Linode has shut down. Select your primary disk from the Filesystem menu. Enter new root password and submit.